Since 1975, we’ve promoted science-based conservation of desert tortoises and their habitats and informed the public about their plight. Formerly considered a single species, the desert tortoises are comprised of three closely related species – each exposed to different threats. Come join us in our mission to conserve desert tortoises and their habitats. The 2019 Annual Symposium of the Desert Tortoise Council will be held February 21-23 at the Westward Look Resort in Tucson in Tucson, Arizona. 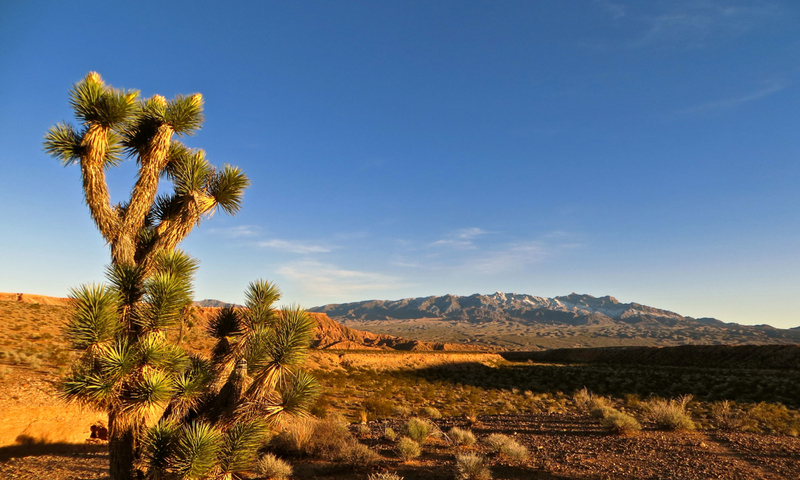 Registration is now open for Introduction to Desert Tortoises and Field Techniques course, to be held November 3–4, 2018 in Ridgecrest, California. The 2019 Annual Symposium will take place February 21-23, 2019 at the Westward Look Wyndham Grand Resort & Spa, 245 East Ina Road, Tucson, AZ 85704. Registration is now open. Click the button below to learn more about future and past symposia, including vendor opportunities, raffle and auction donations, sponsorship, mixers, and downloads for the call for papers, abstracts, programs and guidelines. The Desert Tortoise Council was established in 1975 to promote conservation of the desert tortoise in the deserts of the southwestern United States and Mexico. The Council is a non-profit organization comprised of hundreds of professionals and laypersons who share a common concern for desert tortoises in the wild and a commitment to advancing the public’s understanding of the species. Click the button below to learn more about what we do and what you can do to help! The desert tortoise species are native inhabitants of several southwestern ecosystems, including the Sonoran, Colorado, and Mojave Deserts of the southwestern United States and northwestern Mexico, and tropical deciduous forests and thornscrub in northwestern Mexico. These tortoises are long-lived reptiles, as important to their ecosystems as their own environments are to them. Though the desert tortoises are well-adapted to their environments, it’s becoming increasingly clear that they’re unable to cope with the fast-paced and increasingly widespread and intensive changes humans have wrought on southwestern ecosystems in recent decades. Click the button below to learn more and watch a documentary about the plight of the desert tortoise. 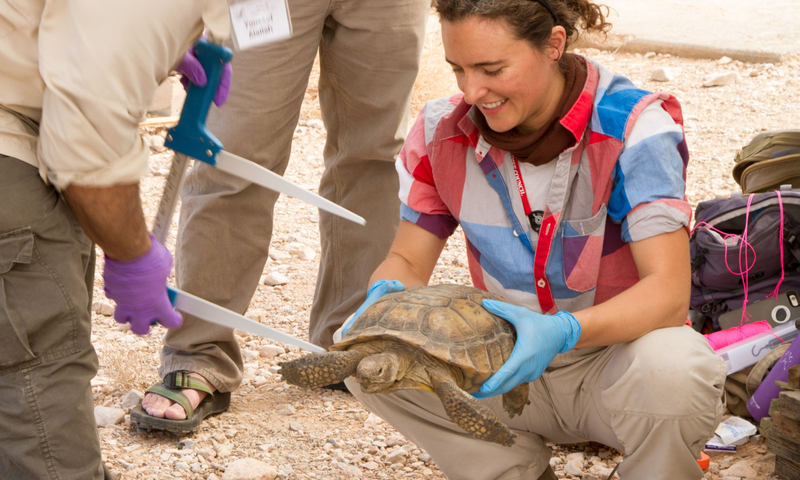 Find out more about our Desert Tortoise Councile training courses, including an Introduction to Desert Tortoises & Field Techniques, Health Assessment Procedures for Translocations of the Mojave Desert Tortoise, and our Authorized Desert Tortoise Biologist Course. Click the button below to learn more about how to learn more! Grant funding is available to researchers for appropriate projects benefiting the conservation of desert tortoises. Awards are presented in support of research that contributes to the understanding, management and conservation of tortoises of the genus Gopherus in the southwestern United States and Mexico. 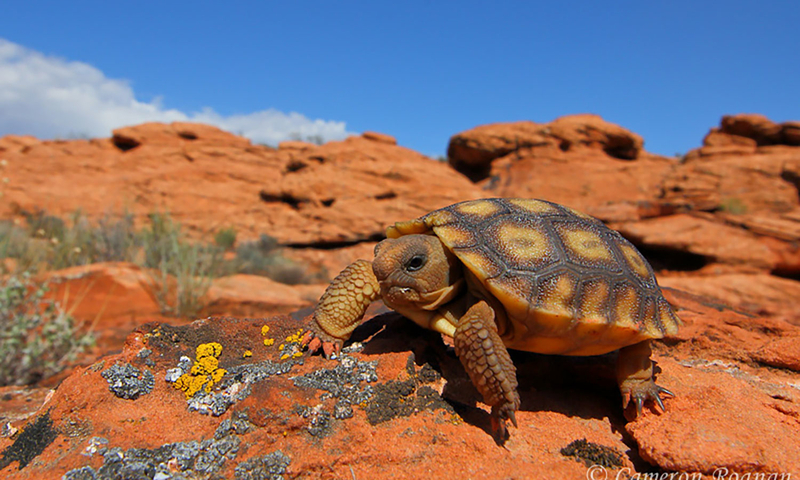 Funding is available to students working with North American Gopherus tortoises for assistance with their travel costs to attend and participate at future Desert Tortoise Council Symposia. The 2019 Annual Symposium will take place February 21-23, 2019 at the Westward Look Wyndham Grand Resort & Spa, 245 East Ina Road, Tucson, AZ 85704. 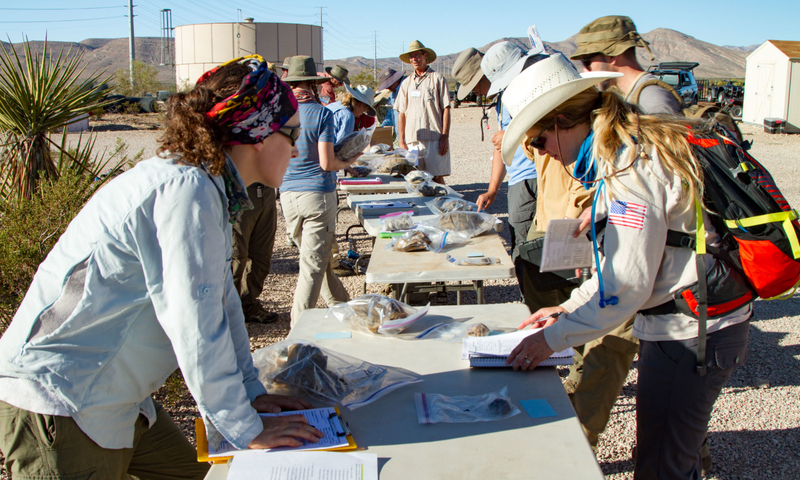 In 2015, the Desert Tortoise Council funded a grant to the USGS to complete this very important document. 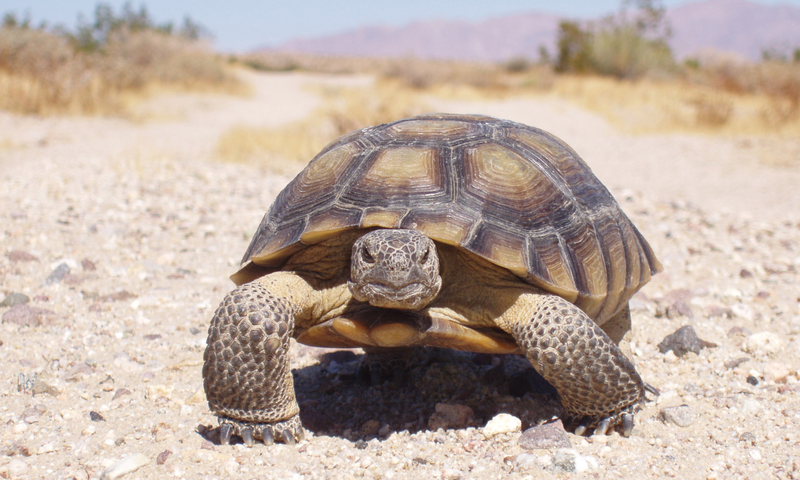 The “Desert Tortoise Annotated Bibliography, 1991 – 2015” is now available! Donate online via our Wild Apricot portal or mail in your donation to the DTC!